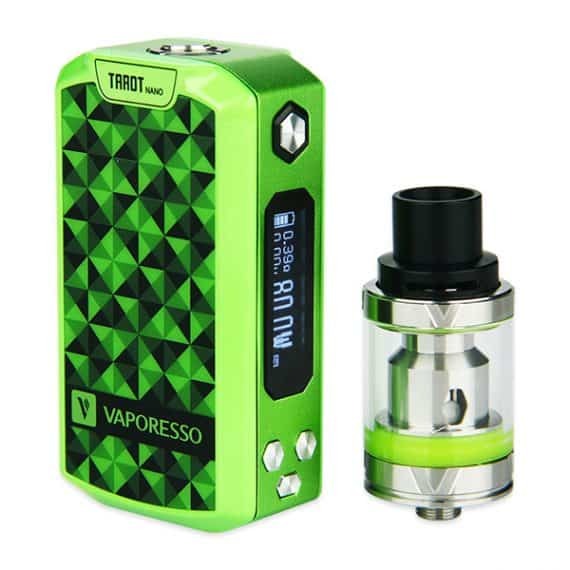 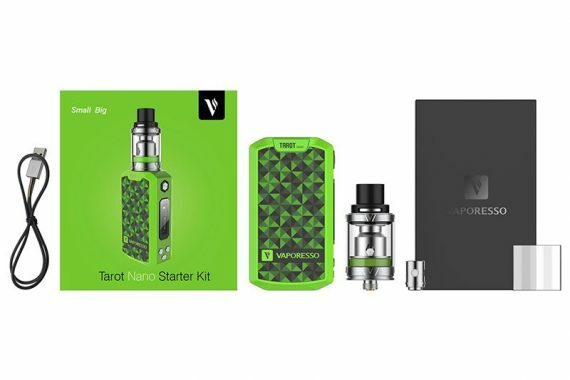 The Vaporesso Tarot Nano 80W Starter Kit is a highly-anticipated compact box mod kit which brings an attractive design and finish, 80 watts of maximum power and an impressively compact size! 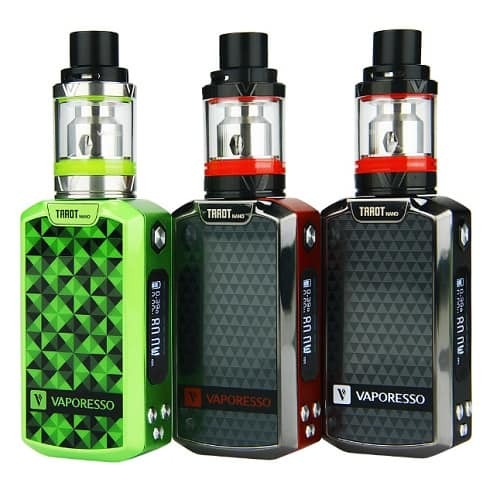 The Vaporesso Tarot Nano Kit is made of a gorgeous Painted Zinc Alloy body that feels solid in the hand and will have all eyes on you as the VECO Sub-Ohm Tank produces flavourful clouds of vapor. 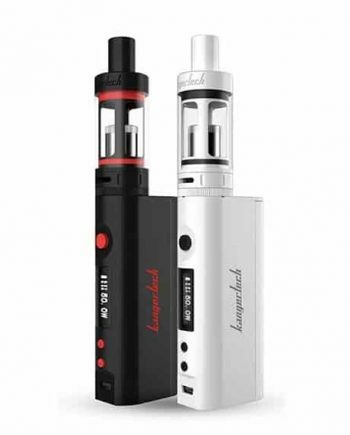 With its easy-to-read 0.91″ OLED screen, you have all key pieces of information about your vape session ready at a quick glance. 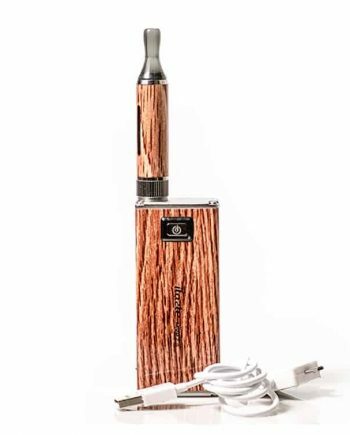 The new OMNI-Board Chip now features a Smart Setting mode that automatically adjusts the device to a safe operating wattage, perfect for beginners. 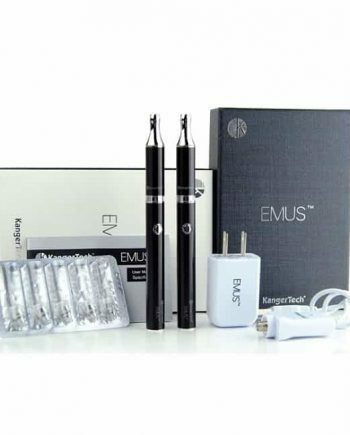 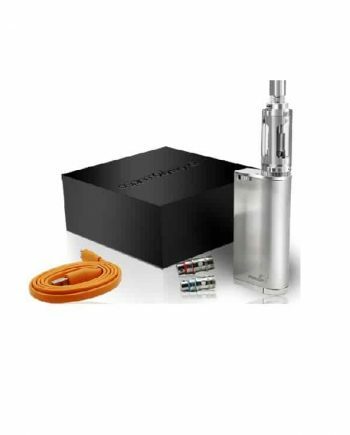 This Full Starter Kit, the Tarot Nano also comes with the New VECO Tank – a 22 mm diameter, 2.0ml capacity, compact tank – that features a Threadless, Pressure Fitted EUC Coil Design and top-mounted adjustable air-flow slots that perfectly channel airflow for a slightly restricted Direct-Lung draw at it’s wide open position.